The heavy electrical industry covers power generation, distribution, transmission, and utilization. Products manufactured and installed by the industry may include transformers, turbines, boilers, and generators. The global manufacturing market is expected to rise to $3 trillion by 2020. The largest market region is found in Asia Pacific with China has the top country. India is expected to grow at a steady 16.8% rate. 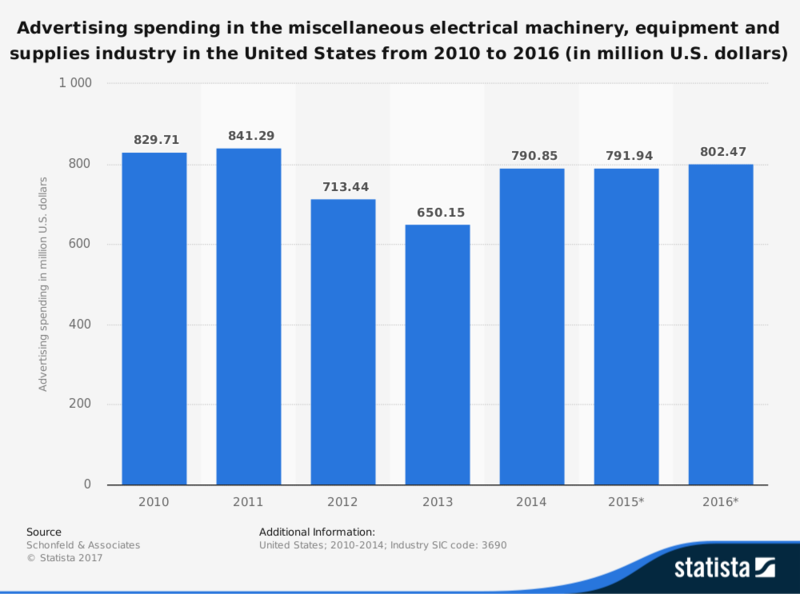 As the push to develop more renewable energy resources continues, the heavy electrical industry will continue to see a surge in orders. This surge will create a demand for higher productivity and efficiency levels. In many industries, this would translate to more jobs. For this industry, it has created a demand for better automation. That doesn’t mean indirect employment opportunities will disappear. Workers will be needed to install transformers and turbines, then maintain them. Research and design will still be part of the process as well. 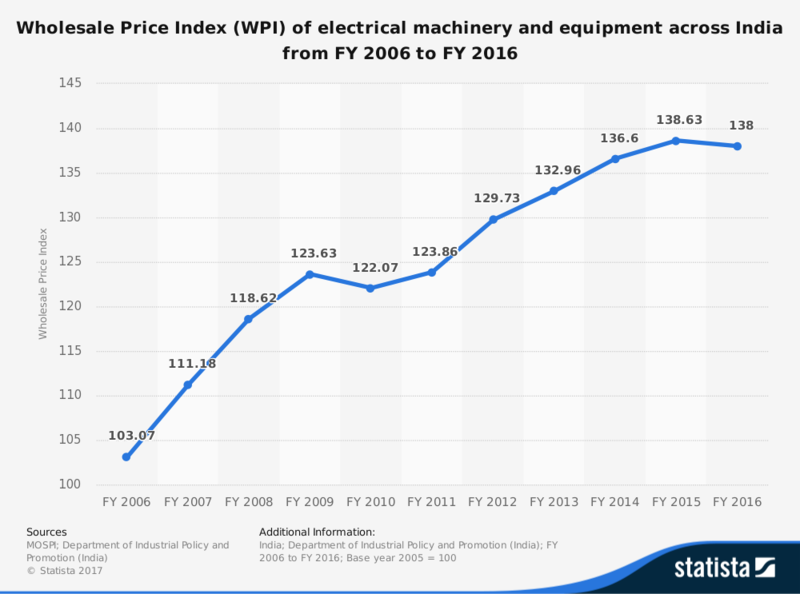 What we will see is that a majority of the job growth within the heavy electrical industry will likely be in India and China over the next 10 years. Labor costs are fractional in the developing world for this industry when compared to U.S. or European costs. Assuming the quality of product coming from the APAC region is equal to what is manufactured in the developing world, expect to see more jobs shipped overseas from their current location.